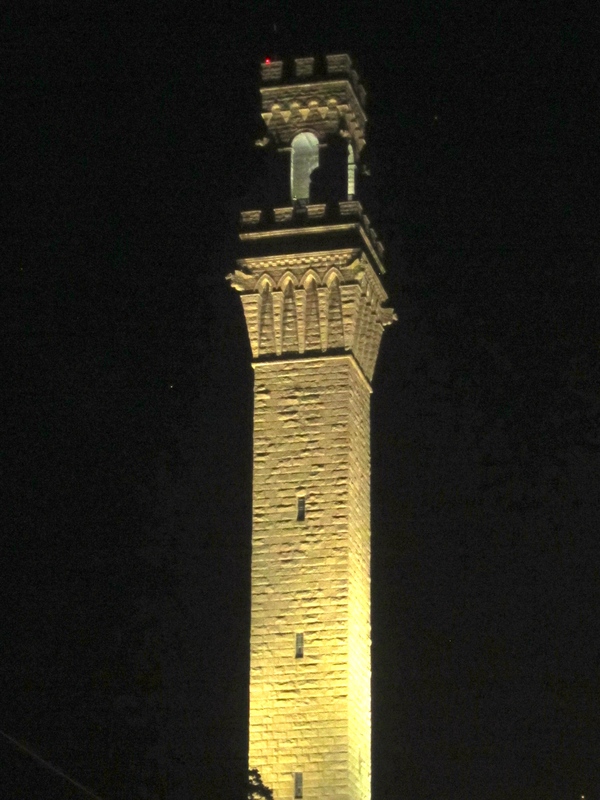 In Celebration of this Season of PRIDE, this is the Seventh and Final Post concluding this weeklong series about PTown. This is the Story of my experiences there up through the present day — and I am Happy to share it with You. Happy Pride! 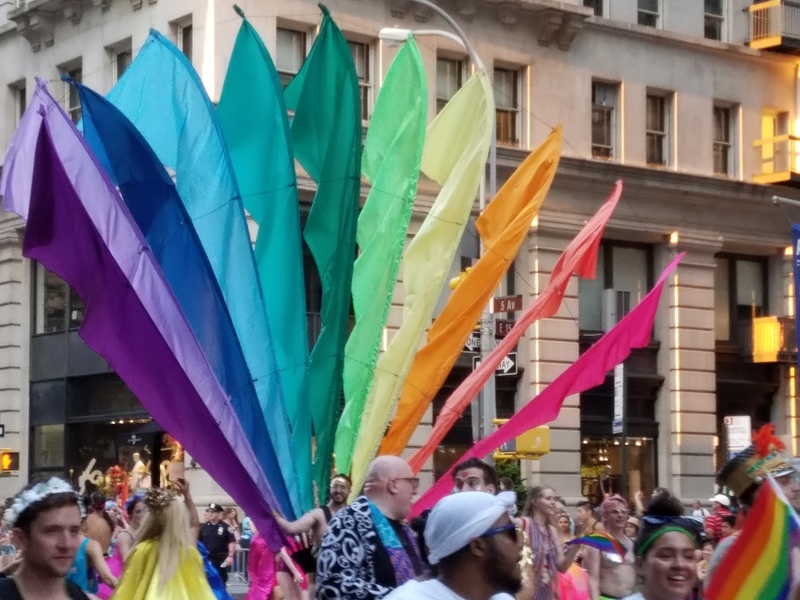 The Pride Parade is held in New York City on the Last Sunday in June. It is quite a popular Parade, made up mostly of Advertisers. Last Sunday it lasted for over eight hours. 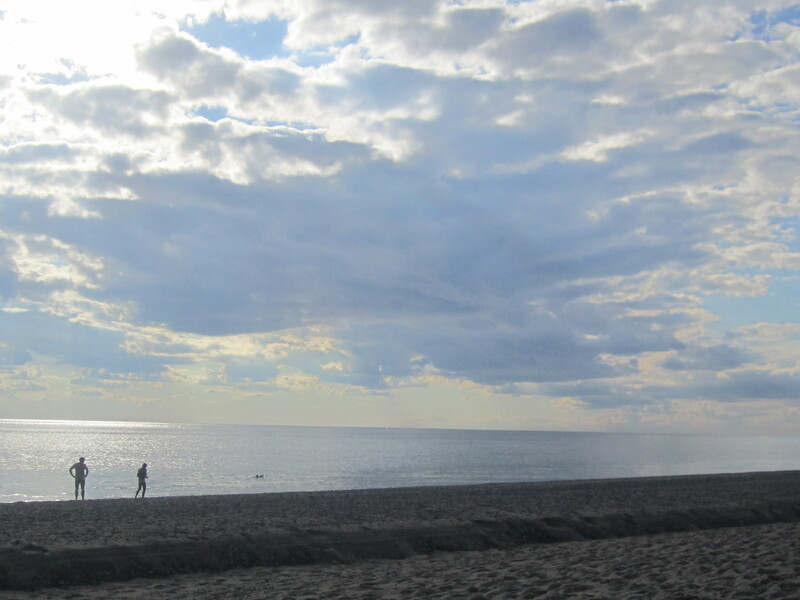 A middle-aged husband-and-wife, are walking along the shore at Herring Cove Beach. An older man, remarkably fit for his age, emerges naked from the Ocean, having just enjoyed a fine swim, and crosses in front of them heading back to his towel. The Wife seems mildly startled by the unexpected site. It does not occur to the Wife to ask how he knew that. 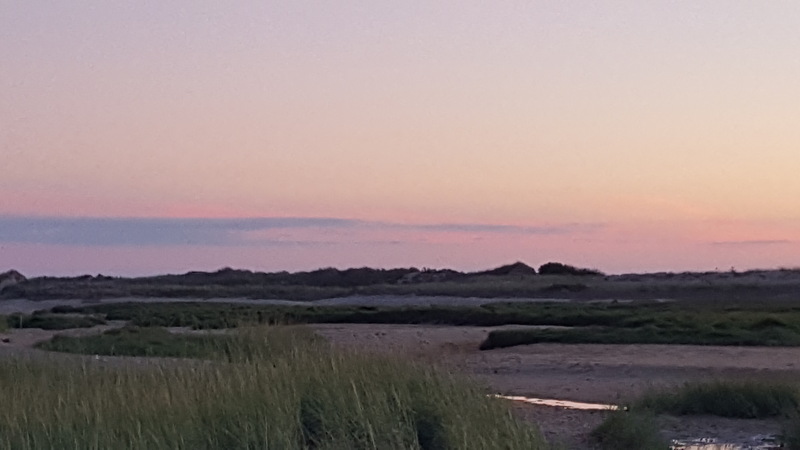 The MayFlower landed in 1620 — Some four hundred years ago — and the Pilgrims arrived here in Provincetown. The New Presidency has hit! All Pride Events at the White House are cancelled. There will be no proclamation and no acknowledgement. And there is no objection. 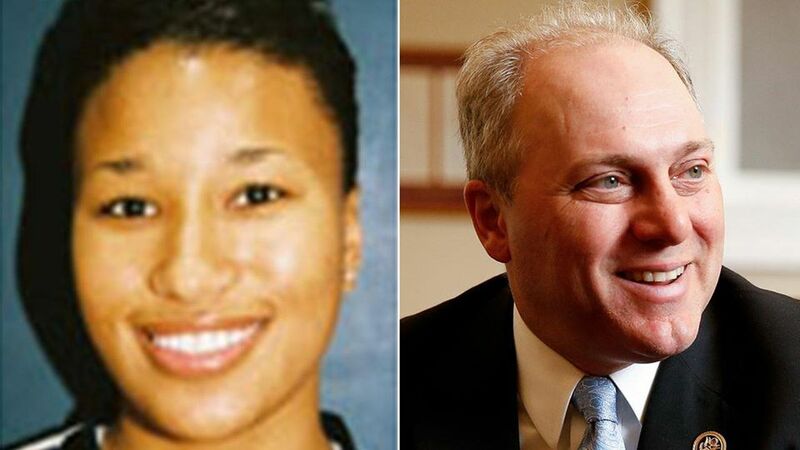 House Majority Whip STEVE SCALISE (R-LA) and countless other Republicans were attacked by a shower of bullets at a BaseBall practice, and saved by a DC Law Enforcement Officer named CRYSTAL GRINER. She and her professional partner, Officer DAVID BAILEY, also an African American, were the Cops who took down the Shooter. She received a Bullet Wound in the Ankle, while saving all those Lives. GRINER’s Life Partner and Married Companion is TIFFANY DYER. Up and down the street are still multiple versions of DIANA ROSS, BETTE MIDLER, and more versions of CHER! PTown Pulp has come and gone, its founder, RON, having passed away, and his husband, PAUL, keeping it up for an additional season. What a Beautiful Expression they put out into the World, bringing JOY! The Tennessee Williams Theater Festival, now in it’s Twelfth Season, has begun receiving attention well beyond the borders of PTown. The Provincetown Theatre Company still exists, moved from the Provincetown Inn over to the East End of town. KEVIN SHENK passed away. Most members of the current Company didn’t seem to know her. Are these soundbites I hear being currently Spoken? Are they the voices of those who have gone Before us, like the Radio Broadcasts of FIBBER, MCGEE & MOLLY still floating around in Outer Space for all eternity? Or are they the voices of the Future? Though I expect only two of those ever made it to Provincetown. Everyone is a Part of This! And from here, to bring that Spirit of Community OUT into the World! But a Way of Living. It can be a Parade. But it must be a March! Be prepared. It may be a Fight! It does not happen alone. It happens in Community! And sometimes, it happens naked, wearing only the Armour of the Soul…. Having just spent the last week with my rainbow family, I’m even more mortified the White House is deepening its separation from humanity. But this piece sings for me, Arnold, and I thank you.